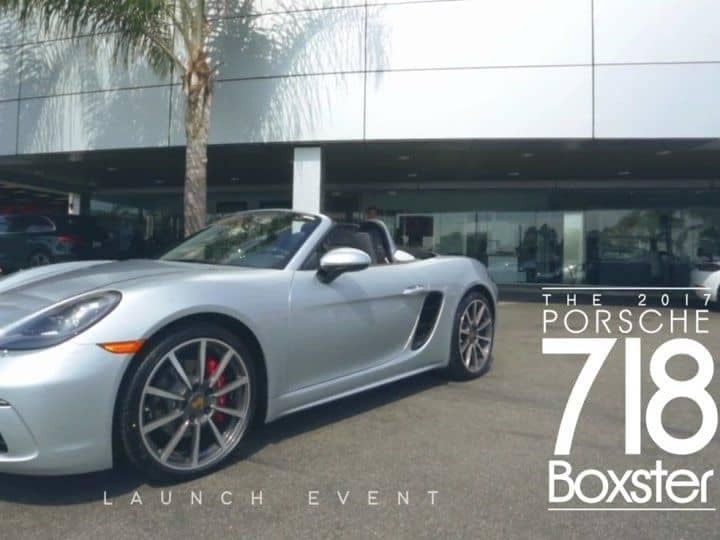 We are very excited at Pacific Porsche to offer the new 718 Boxster, it takes one of the great sports cars in the world and brings it to a whole new level. We know some of our customers and fans are a little skeptical about the new turbocharged flat fours that power the 718 Boxster, but we think once you drive it, you will appreciate just how much better it is. We recently had a launch event at the store for the car, for those that came, thank you, we look forward to you booking your test drive, and for those who couldn’t make, book your test drive now!